One of the aims of PINS project was also to enhance key competences of the youth peer workers, included in the project. Evaluation team performed a systematic evaluation of gained knowledge and skills in two different groups. 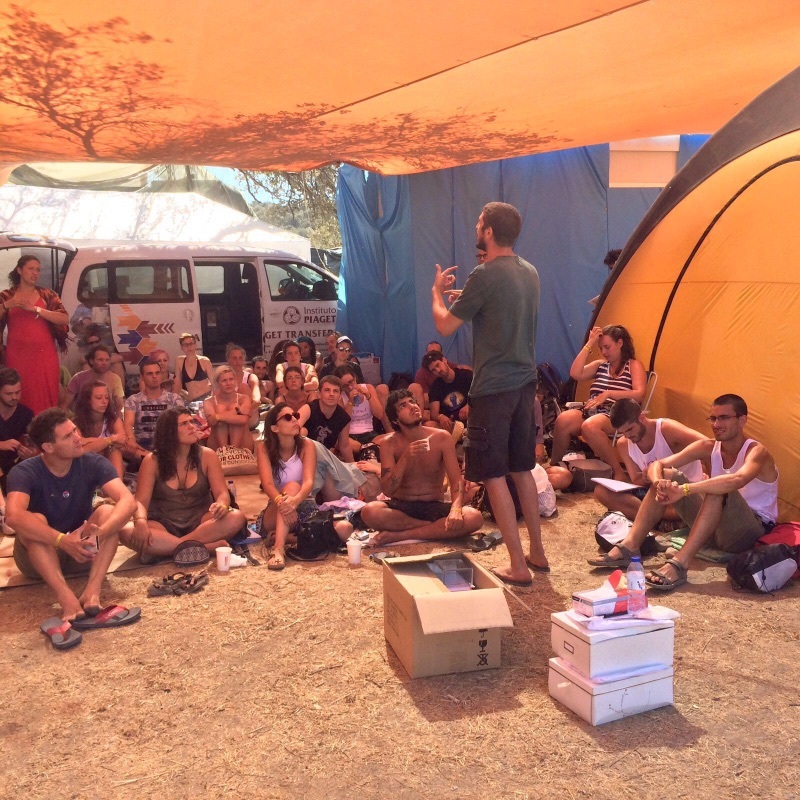 One was formed of peers attending learning mobiliy (training and intervention at Boom festival) and the other was evalution with group of seven peer representatives, who were included in the PINS more intensively. 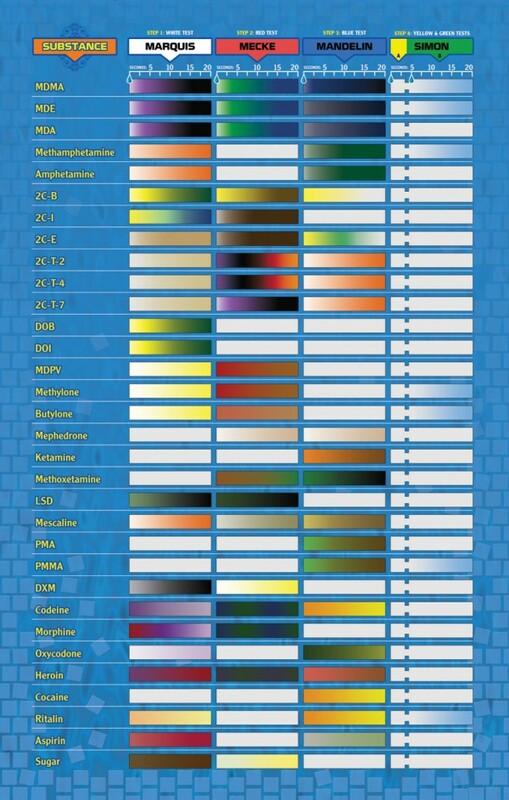 Below you can find the questiones we used in the (online) questionnaires and results of the evaluation. Before the Boom intervention started, participants of the exchange took part of the international training, which was performed by different project partners, who are specialized in specific aspects of the intervention. Here you can read what we learned and how. 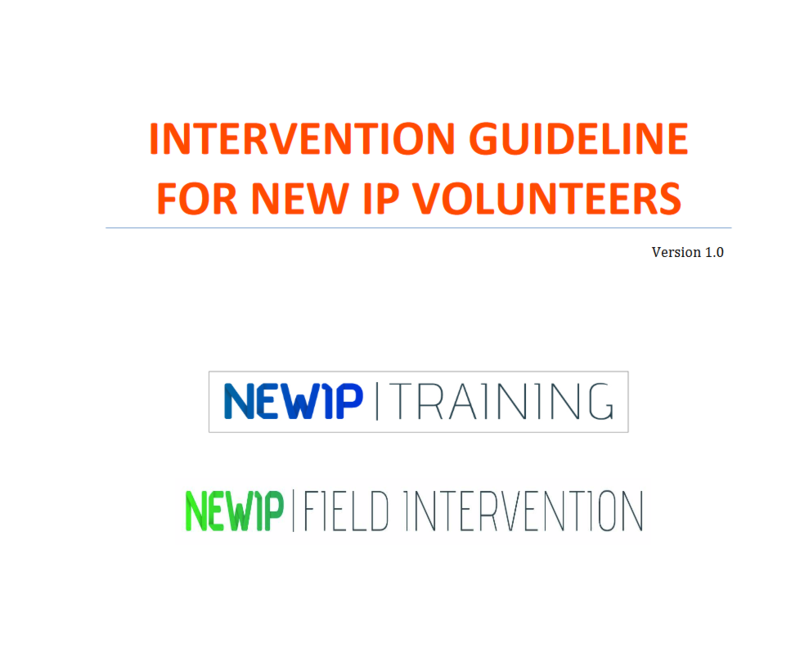 NEW IP was carried out between 2011 and 2013 by the community-based NGOs and the institutions involved in the BASICS Network and the DC&D Safer Nightlife Platform, the Nightlife Empowerment & Well-being Implementation Project (NEWIP) proposed specific responses to the new challenges in the fields of harm reduction and health promotion, using recreational settings as initial outreach locations. A peer exchange is a great way to share knowledge across organization and countries. There is a lot of great work being done in lots of different areas and creating a pool of skills, knowledge and best practice. 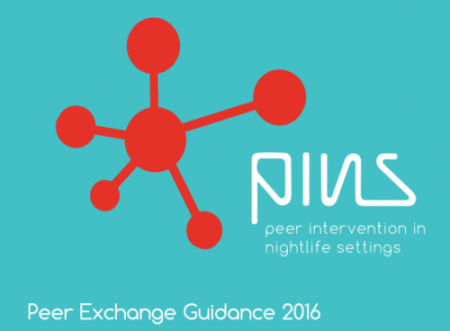 This guide should help you in deciding if a peer exchange is right for you and your organization, what to consider as a host or as an organization sending peer(s) and how to select a peer. We also prepare for you peer exchange form for collecting all important data from peers before exchange and short questionnaire. 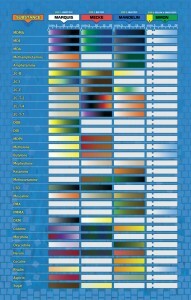 Color charts for Marquis, Mecke, Mandelin and Simon’s. Video about water intoxication made by Unity.